When people find out I test robot vacuums for a living, inevitably one question comes up: Are they really worth it? Ten years ago, I would've said absolutely not. Five years ago, when I started testing them in our labs, they were good enough to help in niche cases—with major caveats. Now? They're definitely good enough that they can help most people cut down on how often they need to deep clean their home. The i7+'s charging base can suction up the dirt inside the robot vacuum and deposit into a sealed bag. The whole point of a robot is that it does a task so you don’t have to. Older robot vacuums were needy little buggers. They would either fill up too fast, get caught on things, or just get lost. Today, you can get a robot vacuum like the iRobot Roomba i7+. This stellar performer is our favorite to date for one big reason: you only have to deal with it once a month. See, the charging base has its own vacuum that suctions dirt out of the robot's on-board bin and stores it in a self-sealing bag that only needs to be emptied about once a month. 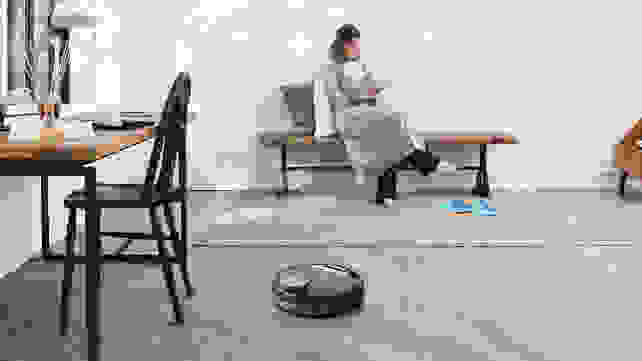 Ecovacs has a robot that can see and avoid power cords and slippers. Early robot vacuums often got caught on furniture legs, under shelves, and especially on power cords. This meant you were often cleaning up just so your cleaning robot could come in and "finish" the job. You had to rearrange your floor plan to suit your robot vacuum. Who's in charge here?! Finally, that may finally be changing. Ecovacs, the makers of some of my favorite robot vacuums has introduced a robot with AIVI, Artifical Intelligence and Visual Interpretation. Basically, it's a camera mounted on the front allows the unit to see and understand objects in front of it. For example, it can avoid suctioning up your favorite pair of slippers or avoid a tangle of wire. Another issue I’ve encountered in the past consisted of robot vacuums entering rooms and being unable to get out again. Either they caught the door or the threshold was uneven and trapped them. California-based Neato came up with a brilliant solution: The latest models of the D series have the ability to create virtual maps of your home, on which you can draw “No-Go” lines. These lines tell where the vacuum can and cannot roam, removing the need to buy specific hardware to keep your robot vacuum safe and free. Robots like the Eufy 30 and 30C (pictured here) provide great value. For the past few years, robot vacuums were a luxury good. Any unit worth buying simply cost way too much for the average household to consider. These days, with a glut of manufacturers on the market all competing for your attention, there are some great values to be had. Eufy makes some of my favorite vacuums, affordable or otherwise. 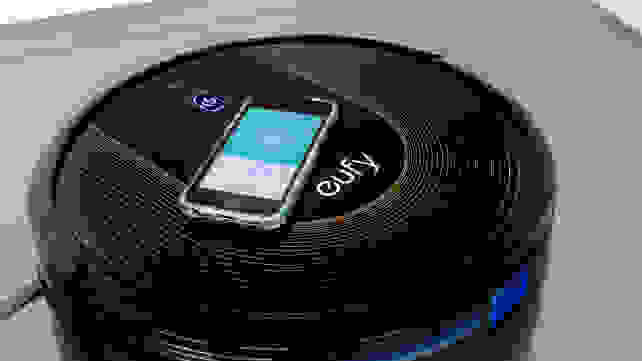 The Eufy Robovac 30 comes with the bare minimum, but it gets the job done without costing an arm and a leg. We’re simply reaching a point where robot vacuums are more useful and cost less than ever before. Technology is supposed to make our lives easier, freeing us to enjoy life. Even though the first few steps were rough, I honestly believe today's robot vacuums can do that. 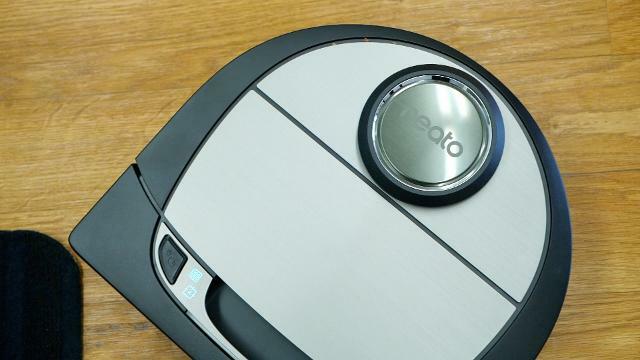 Robot vacuums may not eliminate the need to clean entirely, but for most people, there's a robot vacuum that can work for you. At our labs, we've tested robot vacuums of every shape and size. We've come to the conclusion that robot vacuums are worth it. TWhat really matters is picking the right one to suit your needs. 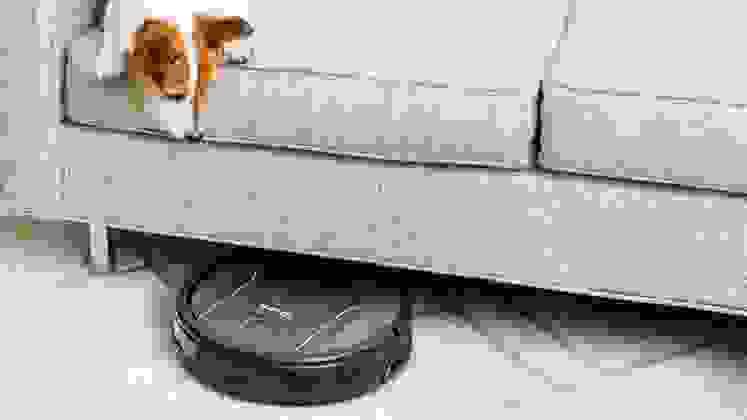 We've tested robot vacuums that specialize in picking up pet hair or have really innovative smart features. Robot vacuums have come so far since the early days that we're confident in a few years they'll be as common as owning a dishwasher.